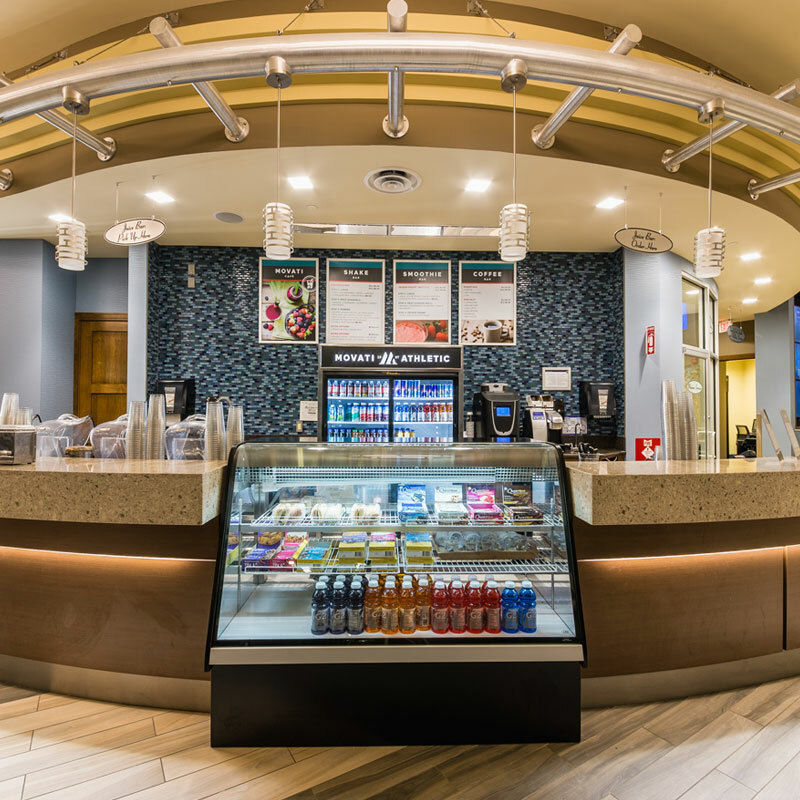 After your workout, come and join us at the Movati Café for a full range of nutritious – and definitely delicious – snacks, smoothies and coffees. After all, you’ll need to replace some of those calories you just burned off. With a comfortable and stylish lounge, our café area is also a great place for meeting friends, relaxing with a good book, or taking advantage of our free Wi-Fi.